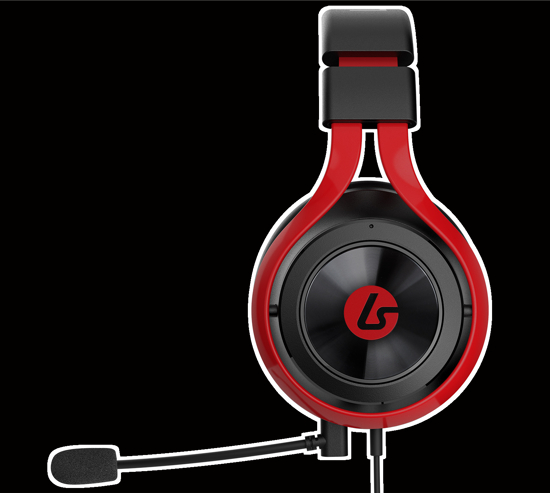 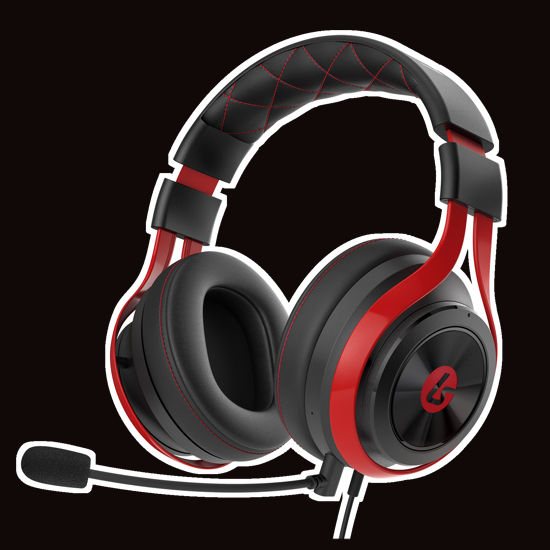 Designed For eSports and Competitive Gaming, the LS25 Delivers Superior Audio and Signature Control Scheme. 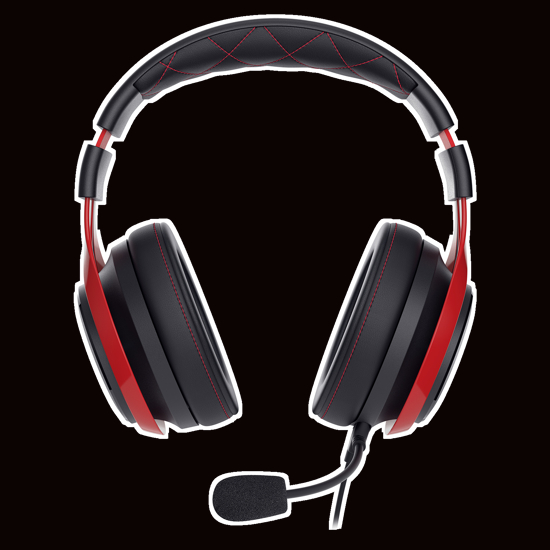 Developed to appeal to the eSports community and competitive PC gamers, the LS25 remains focused only on the features essential to providing superior performance during tournament play. 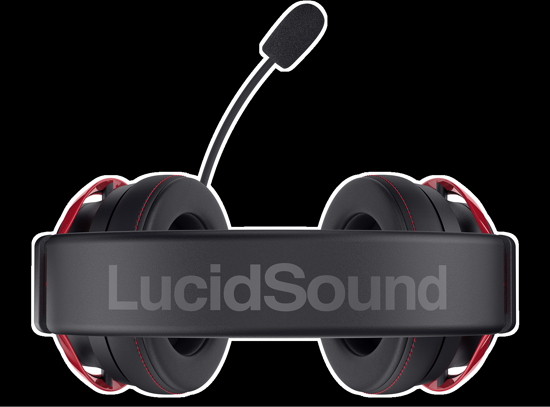 Committed to audio fidelity, comfort and ease of use, the LS25 delivers rock-solid, distortion free performance, ideal for the PC gaming community, yet compatible with Xbox One, PS4, Nintendo Switch, Mobile and PSVR.